It’s hard to believe that it’s 2016 – wasn’t 2015 just last week?! It is a brand new-year though, and early January is that time of year when we make resolutions to better ourselves – to exercise, eat healthier, start a new hobby or learn a new skill. These resolutions are made with the best intentions, but then daily responsibilities get in the way and resolutions get brushed aside. 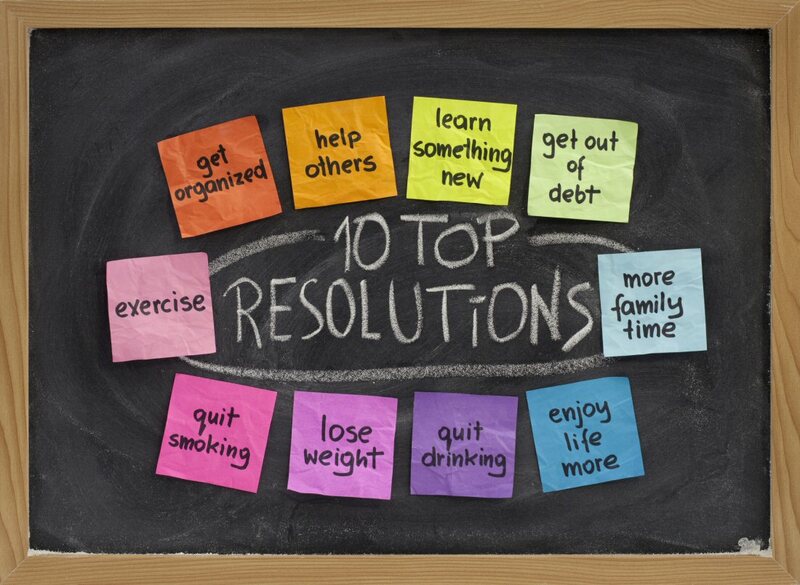 Here at the Janet Goeske Center, however, there’s no need for those resolutions. The dozens of exercise classes offered each week keep our members fit and healthy. Zumba and yoga are favorites, as are the water aerobics classes. Folks who participate in our Great Starts at Goeske program can testify that healthy foods are also delicious. This unique program offers a free, nutritious weekly breakfast, plus training on how to prepare these and other healthy meals at home. As for new hobbies and skills, you can try them out any day of the week, all through the year at the Janet Goeske Center. Whether you want to try your hand at fiction writing, join the Goeske band, dominate the court in chair volleyball, or paint with pastels, one of our more than 160 weekly activities is sure to catch your eye. Try one, or try them all. So start your year off right, and come pay us a visit at the Janet Goeske Center. By the time 2017 rolls around, you’ll realize that you no longer need to make those New Year’s Resolutions – you’ll just enjoy the benefits of spending time at the Janet Goeske Center.